A friend of mine gave me a Monarch chrysalis when my daughter was little and told me to set it in it's jar near the warmth of the sun. I'll never forget the morning she came to excitedly wake me to announce it was happening! We watched as she unfurled her vibrance; still wet, she just stayed still for the longest time slowly fanning her beautiful wings. 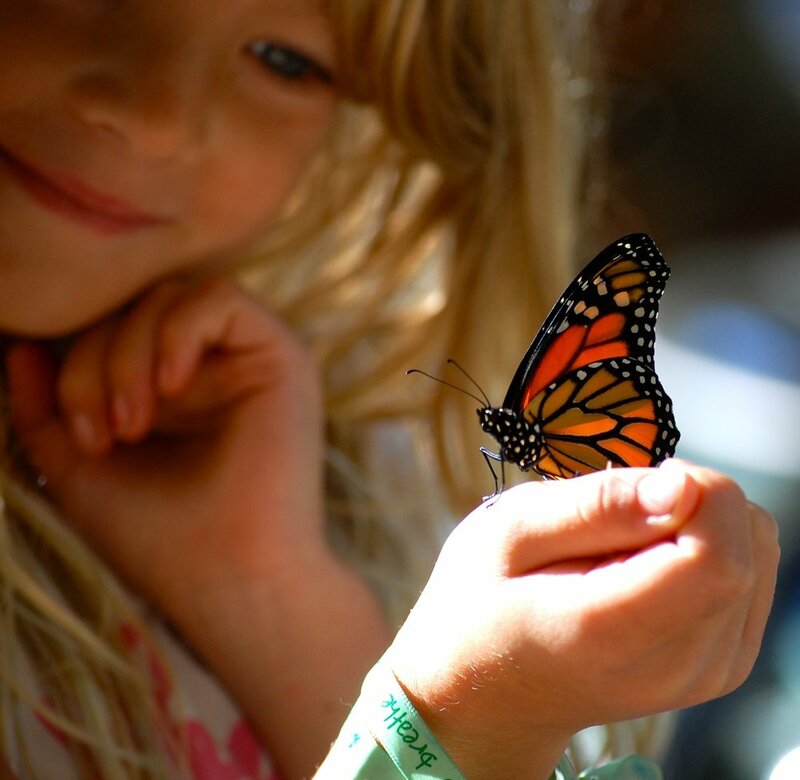 As they began to dry the butterfly became more animated and crawled tentatively at first and then caught her stride, gracefully across the span of my daughters outstretched hands. My daughter regarded her with such admiration, and after about an hour of just being with one another ...she took flight. I was able to document the whole experience on camera and I'll never forget sharing those moments of wonder with her and capturing the magic of this experience. Do birth stories, or stories of transformation ever get old? To me, they are a glimpse of divinity. 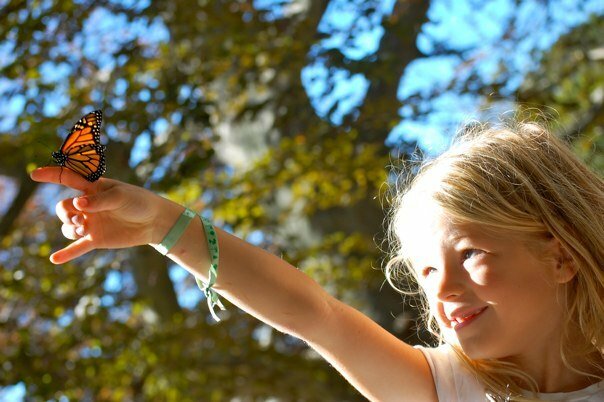 How could something so miraculous happen as the butterfly if not for divinity? We use the image of the butterfly in our TRP logo to symbolize the magnificent creatures that we capture and release. How could something so miraculous like this happen if not for divinity? This video below is about our editorial process. TRP photographer Kim Fuller shares with us how she chooses the "butterfly" shots. Kim delivers the final edited cuts to me, which then still need to be narrowed down for the final album. I consider it an honor to choose those final shots- cutting any of the images Kim sends me via Drop Box is AGONY. Agony, I tell you.